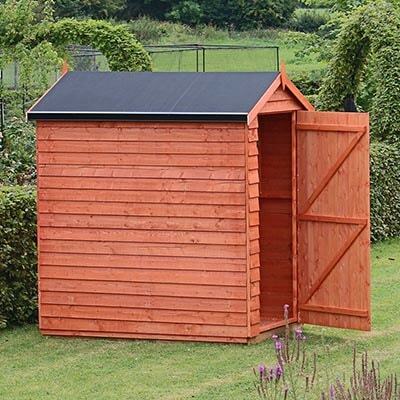 Most sheds are big enough for your needs. Honest. It's just they are crammed with broken garden furniture, antique paint cans and a miscellany of plastic sacks. Not to mention those pieces of random off cuts of wood that will come in handy one day. No, they won't – so tidy up, go to the recycling centre, offer things on giveaway sites or even hire a skip to see what you've really got. In a word – carefully. In two words – with help. In three words – do it well. 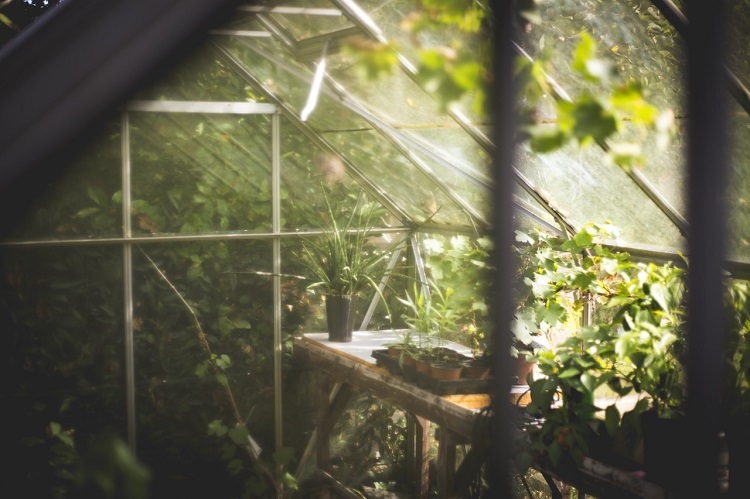 A greenhouse extends the gardening year at both ends. It brings spring forward and puts winter back. It also allows you to grow a whole manner of plants you would only ever dream of – aubergines, melons, orchids and cacti. All within your reach with a greenhouse. Once your greenhouse arrives you will, of course, have already created a firm and level surface. Think of slabs or a concrete pad. Never imagine just putting it onto soil or grass. If you do, it will move and shift, cracking glass, creating a door that never opens (or shuts) and generally looking a right old mess. 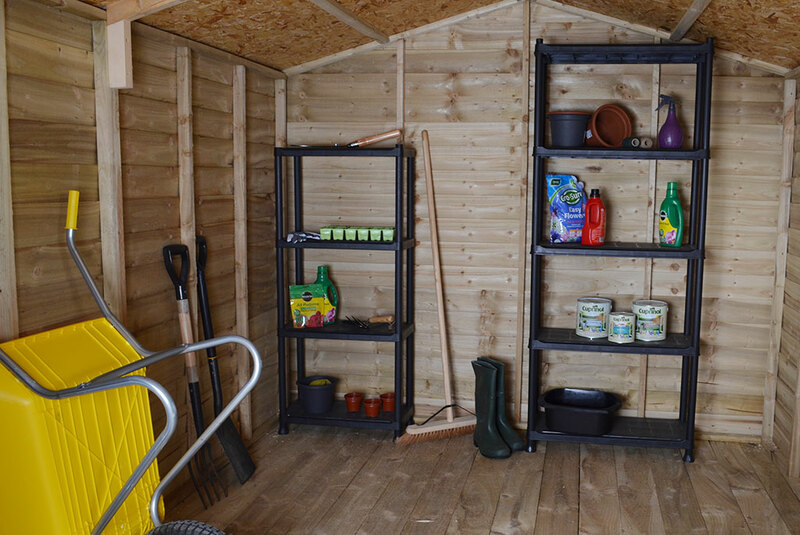 Solid, firm foundations are necessary as your greenhouse, if put up correctly, should last for decades.